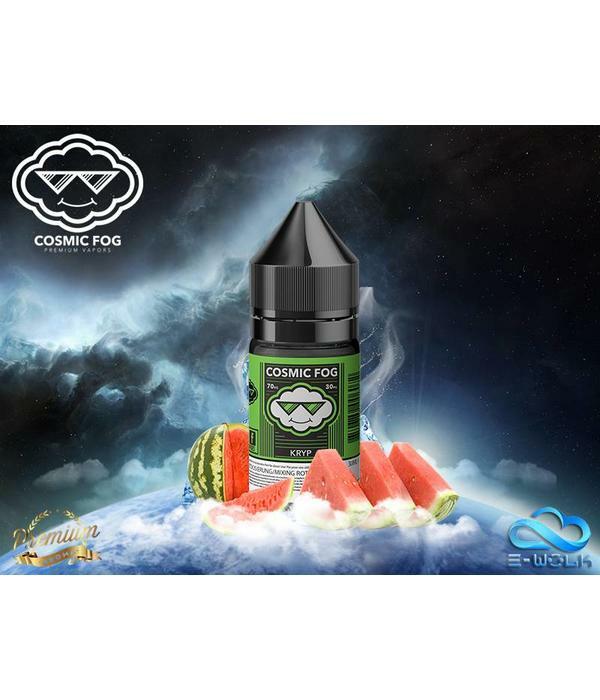 The original classic flavor from Cosmic Fog Vapors. A vape that you couldn’t put down to save your life, makes Kryp true to its name. 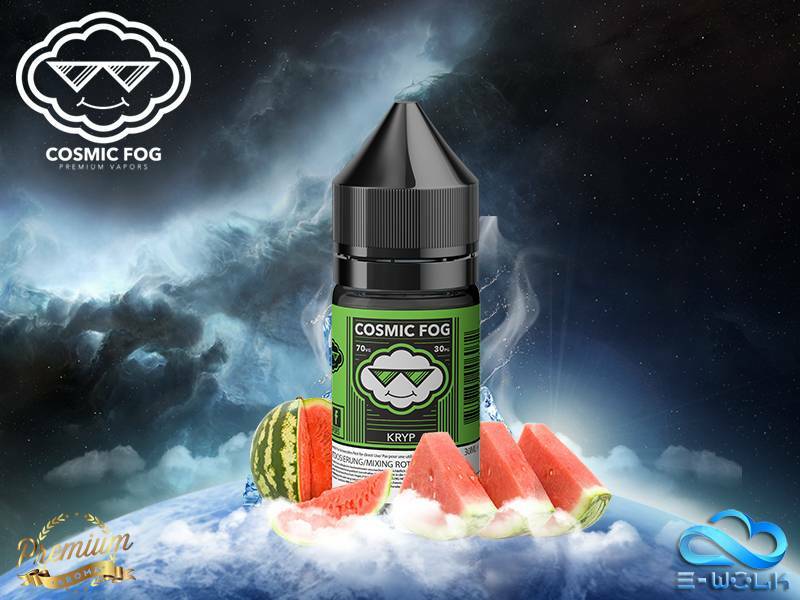 A sweet and tantalizing blend of sweet melon paired with a mild and refreshing cooling note , makes a bottle of juice so good you won’t stop vaping it until the bottle is gone.